Have VivBon Nannies take care of your children when you need a helping hand. Our Nannies help pick up and drop off your children from preschool / school, while also help in the kitchen by making meals and drive your children to activities, etc. Our Nannies’ main goal is to take care of your child in a safe trustworthy way. You can always rest assured that your children are well taken care of, giving you peace of mind when away from them. We give great importance to pairing your family with the right Nanny based on the family’s personal wants, needs and lifestyle. Our Nannies are well-trained, experienced and are practiced in the care of children of all ages. They are fully trained in first-aid and heart and lung rescue for children. 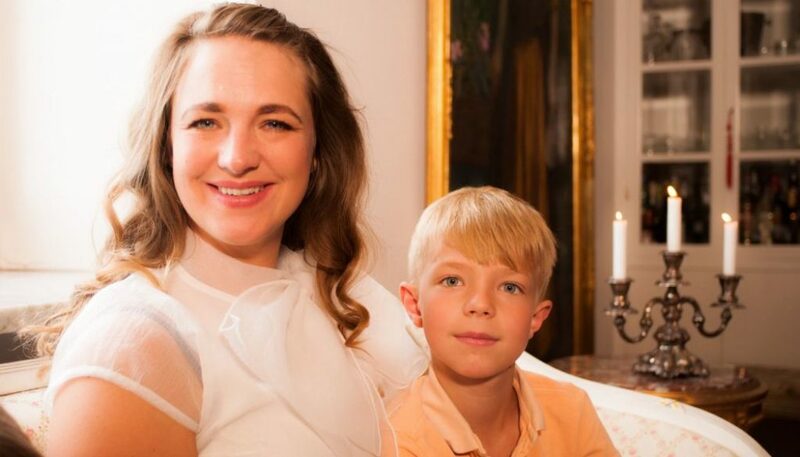 We look forward to hearing more about your family and would like to give further information on how our Nannies can enrich the life of your children and your family.